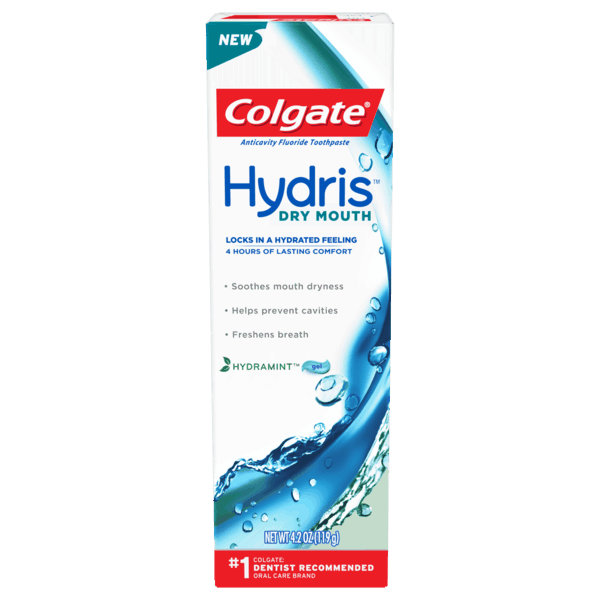 $3.00 for Colgate® Hydris™ Dry Mouth Toothpaste. Offer available at multiple stores. $2.00 for Crest® Gum & Enamel Repair Toothpaste (expiring on Wednesday, 10/02/2019). Offer available at Walmart. $0.50 for Lindsay® Naturals California Ripe Olives (expiring on Wednesday, 09/18/2019). Offer available at Walmart. $1.50 for L’Oréal Paris® Skincare Products (expiring on Saturday, 05/04/2019). Offer available at multiple stores. $2.00 for Purina® Beyond® Dry Dog Food (expiring on Wednesday, 10/02/2019). Offer available at multiple stores. $2.00 for Crest® Gum Detoxify + Whitening™ Two-Step Toothpaste (expiring on Wednesday, 10/02/2019). Offer available at Walmart. $1.98 for Chomps® (expiring on Monday, 06/24/2019). Offer available at Walmart. $1.00 for Chobani® Flip® (expiring on Saturday, 11/02/2019). Offer available at Walmart. $0.50 for Country Crock® Buttery Spread (expiring on Wednesday, 05/22/2019). Offer available at Walmart. $1.00 for Colgate® Essentials™ Toothpaste (expiring on Saturday, 11/02/2019). Offer available at Walmart. $1.25 for Vita Bone® Artisan Inspired® (expiring on Wednesday, 10/02/2019). Offer available at Walmart, Food Lion. $0.50 for Dr. Praeger's® Veggie Burgers (expiring on Saturday, 11/02/2019). Offer available at multiple stores. $1.00 for L’Oréal Paris® Elvive Hair Care Shampoo or Conditioner (expiring on Saturday, 11/02/2019). Offer available at Walmart. $1.00 for Energizer® Ultimate Lithium™ Batteries (expiring on Saturday, 04/27/2019). Offer available at multiple stores.